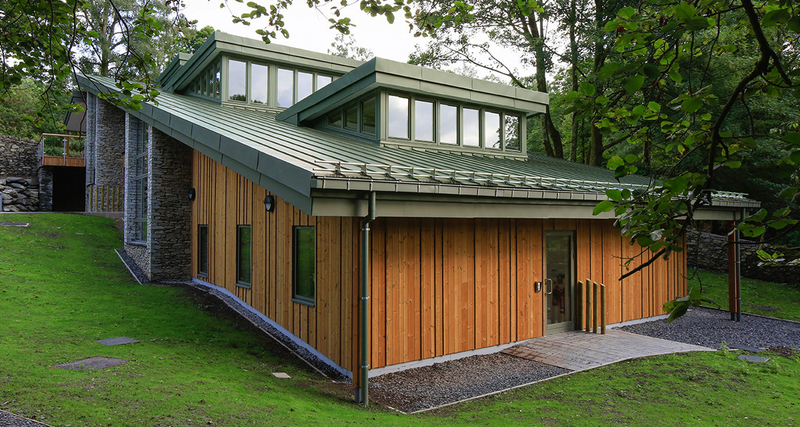 The new £2.9 million Tower Wood outdoor education centre building is situated in Windermere Lodge in the Lake District. 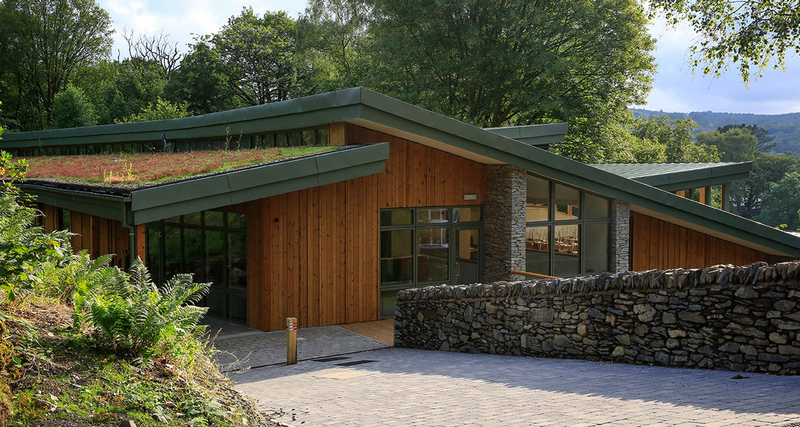 Now officially open, the eye-catching new building is stepped over several levels, and tailored to meet the requirements of the Lake District National Park. 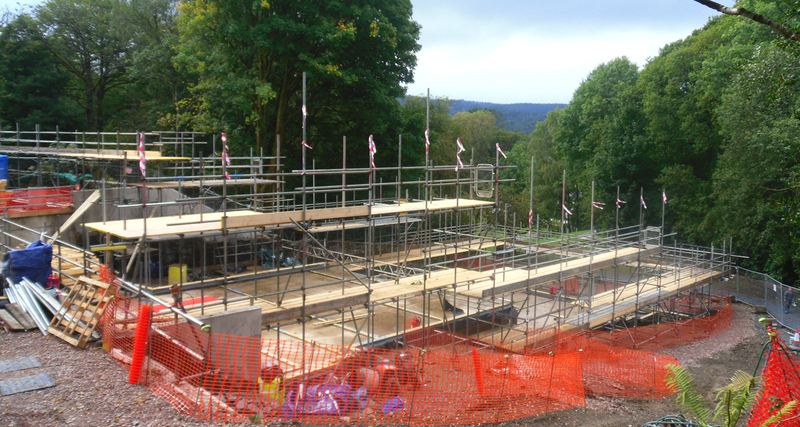 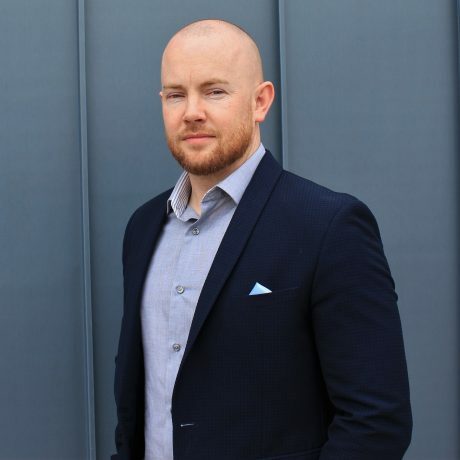 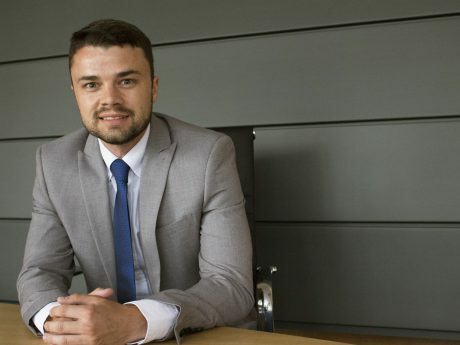 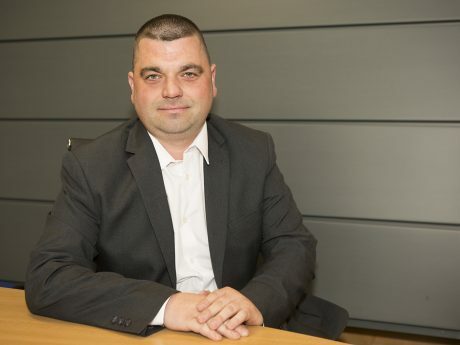 The accommodation will allow up to 60 visitors to stay in 26 mainly twin-bedded rooms, some fully-adapted to allow young people with disabilities and their families to make full use of it. 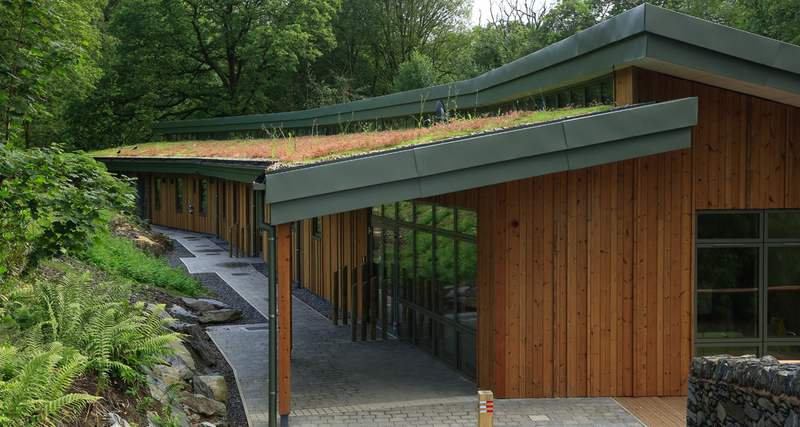 Tower Wood is used by schools across Lancashire for activities such as sailing, canoeing rock-climbing and mountaineering. 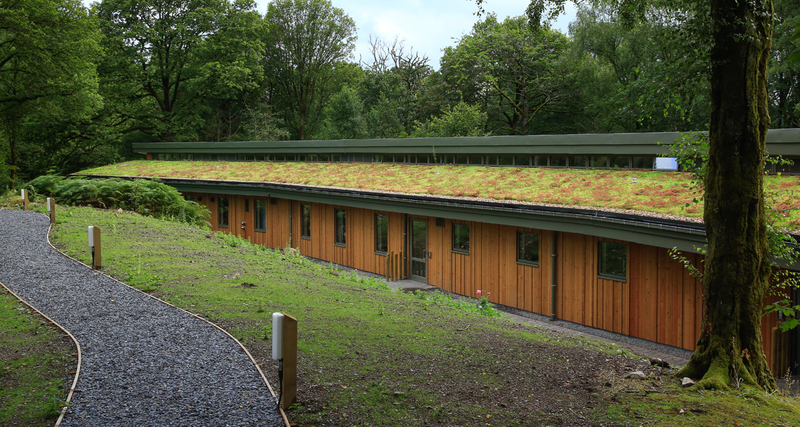 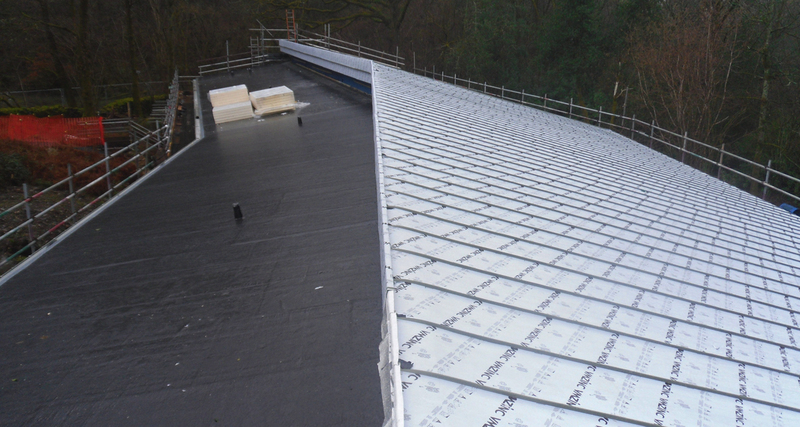 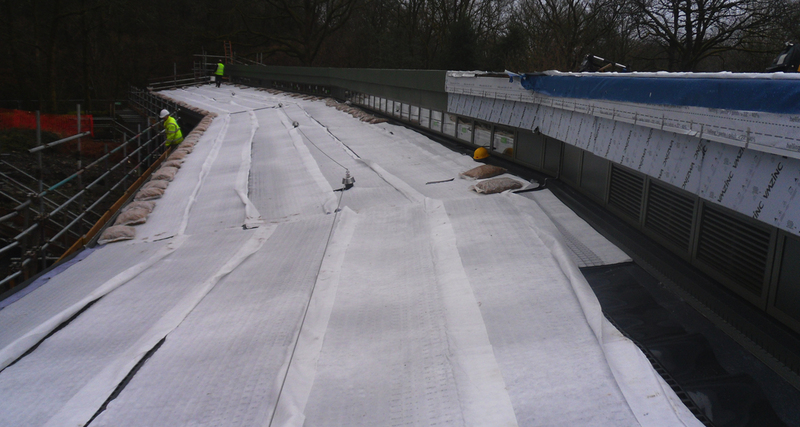 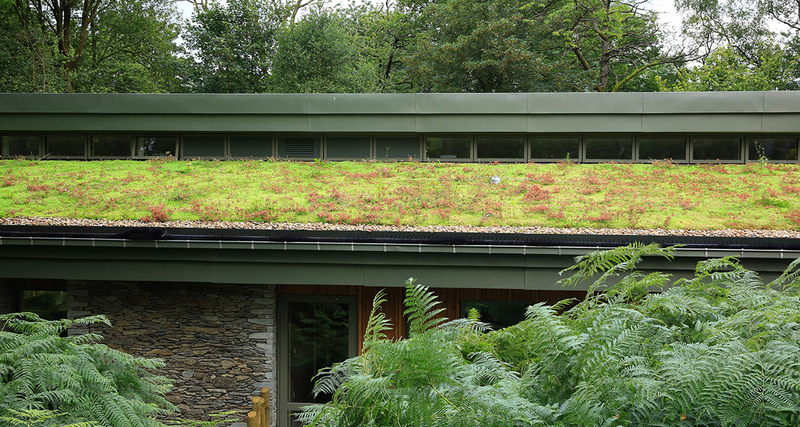 Longworth was contracted to supply and install the zinc roofing, zinc rainwater goods and an inverted green roofing system.